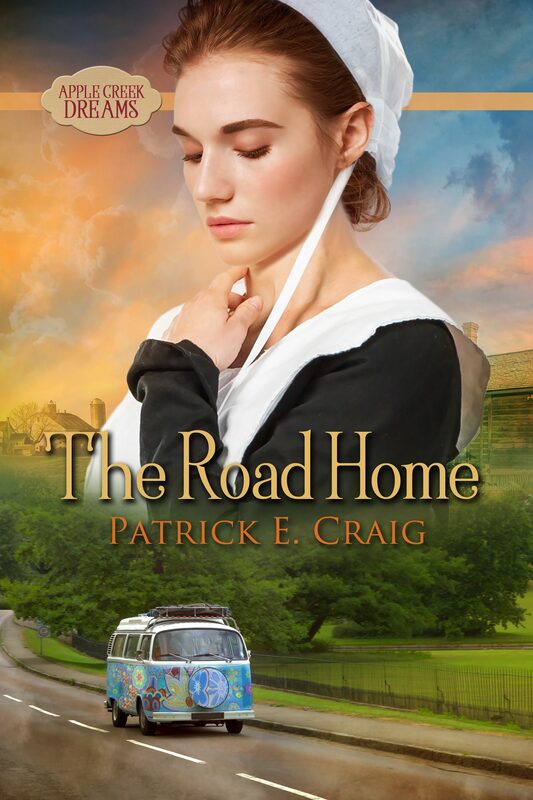 Rachel Hershberger’s life in Paradise, Pennsylvania is far from happy. 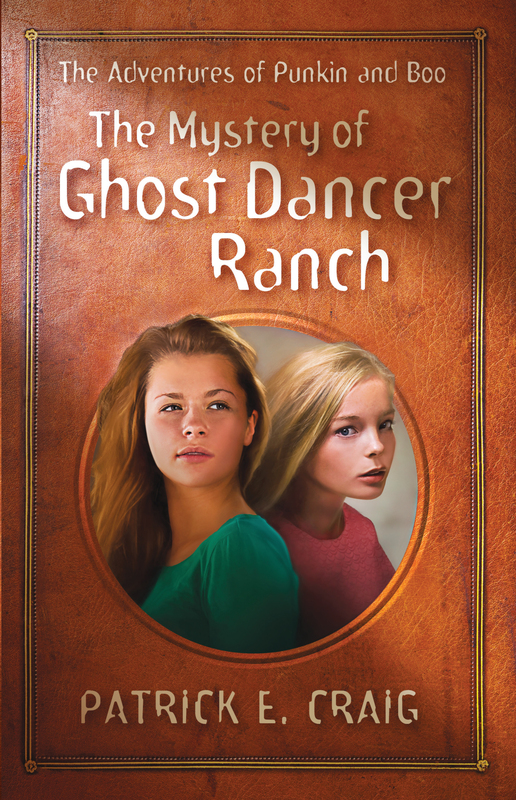 Her papa struggles with a terrible event from the past, and his emotional instability has created an irreparable breach between them. 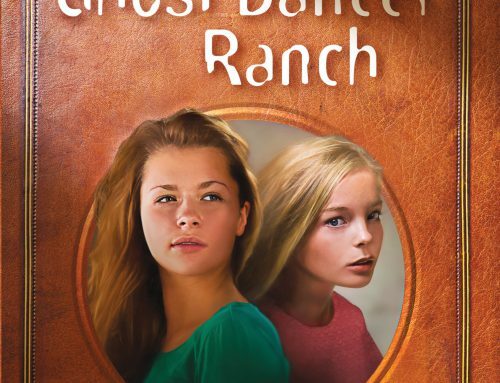 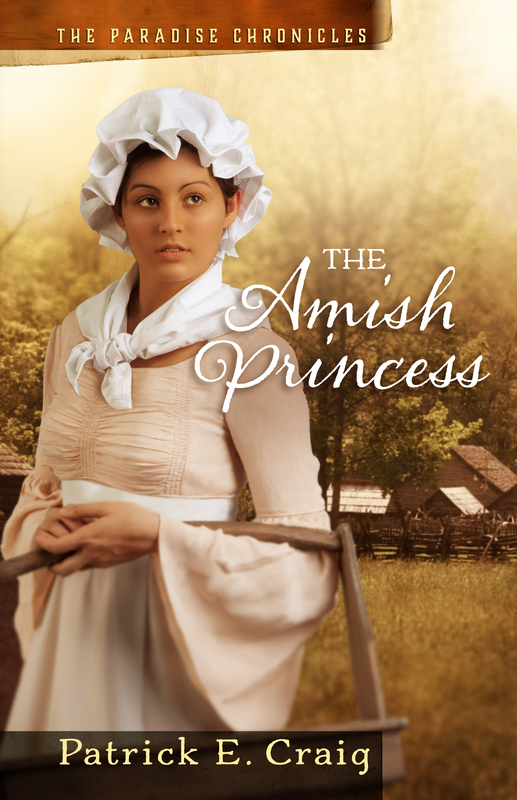 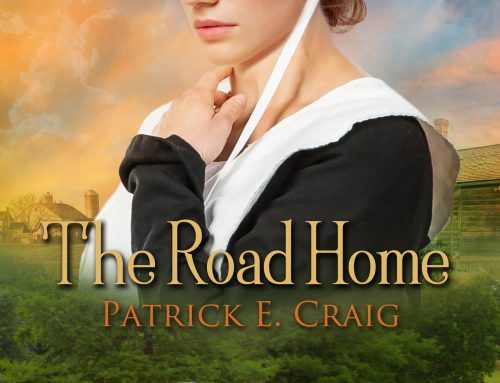 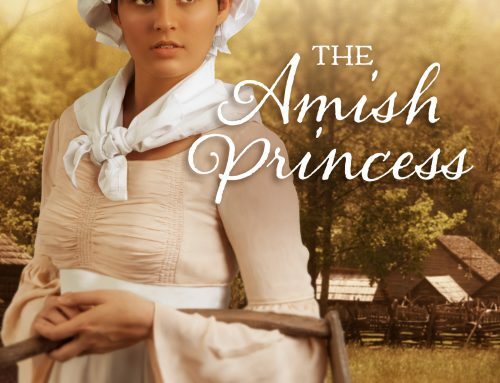 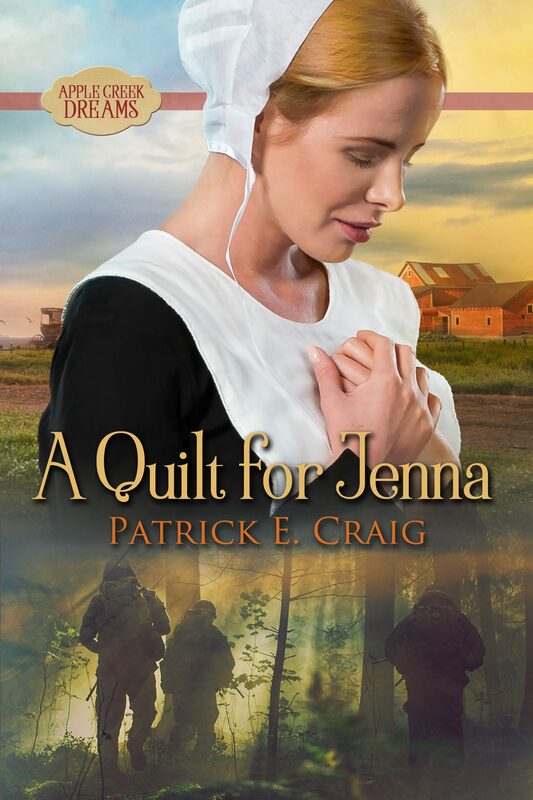 Rachel’s one desire is to leave the Amish way of life and Paradise forever. 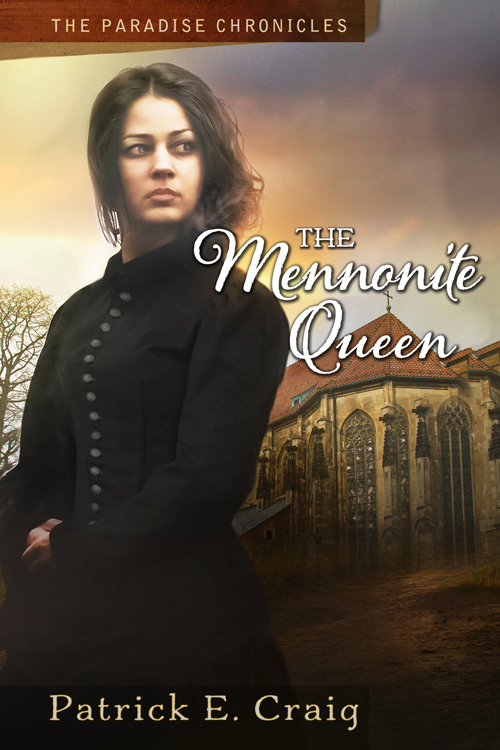 Then her prayers are answered. 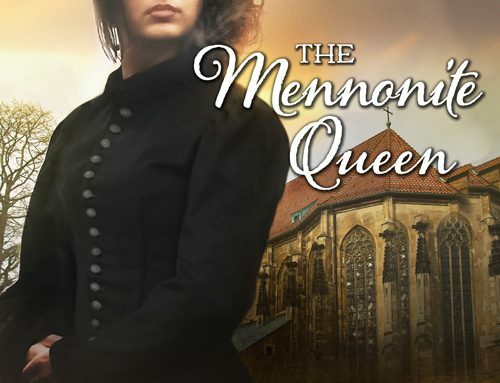 Rachel discovers that the strange, key-shaped birthmark above her heart identifies her as the heir to a vast fortune left by her Englischer grandfather, Robert St. Clair. 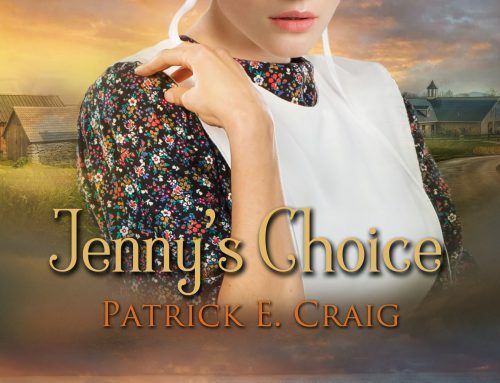 If Rachel will marry a suitable descendent of the St. Clair family, she will inherit an enormous sum of money. 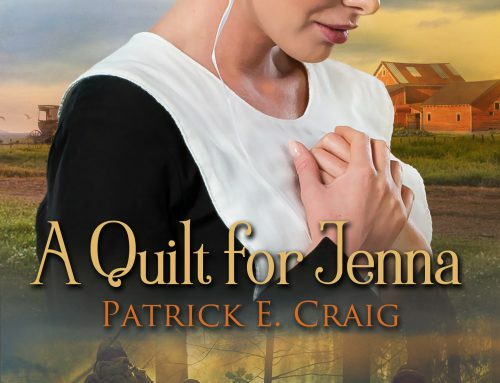 But Rachel does not know that behind the scenes is her long-dead grandfather’s sister-in-law, Augusta St. Clair, a vicious woman who will do anything to keep the fortune in her own hands. 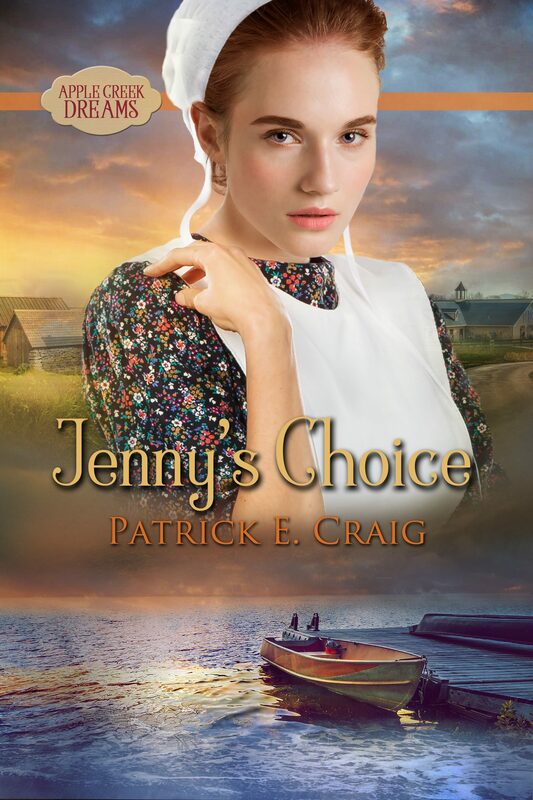 As the deceptions and intrigues of the St. Clair family bind her in their web, Rachel realizes that she has made a terrible mistake. 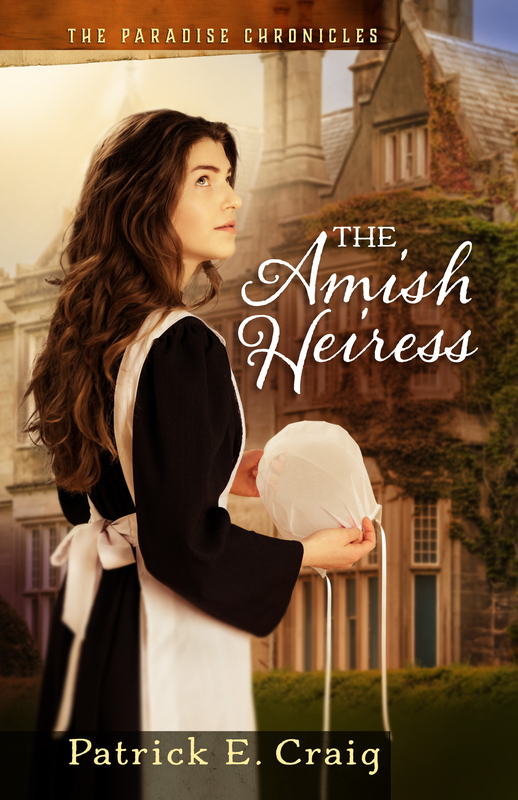 But has her change of heart come too late?